using a team who always aim to provide the highest of standards." Fire doors can be utilised for a range of commercial applications allowing companies to protect their assets, staff, customers and any other visitors that may be on site in the event of a fire. A quality fire door can help hold back the spread of a fire within a property by up to two hours so allowing any personnel on the site to leave the property safely, as well as granting the fire service valuable time that can help to bring the fire under control. 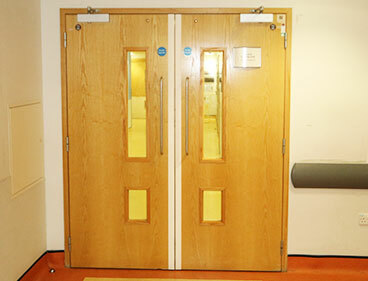 Fire doors are used frequently throughout the commercial sector, which includes the use in shops, shopping centres, cafes, pubs, restaurants, offices and factories. 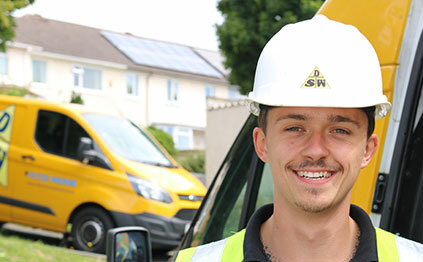 We have helped numerous businesses create a safe premises where the spread of fire is minimised. individuals to safely leave the premises."